The HumBeatz Loop Station — Vocalize Your Music! HumBeatz is the revolutionary cloud based music making application that allows you to hum, beatbox or whistle and turn it into the musical instrument of your choice. Now you can create musical parts, stems or song sketches with just your mouth. 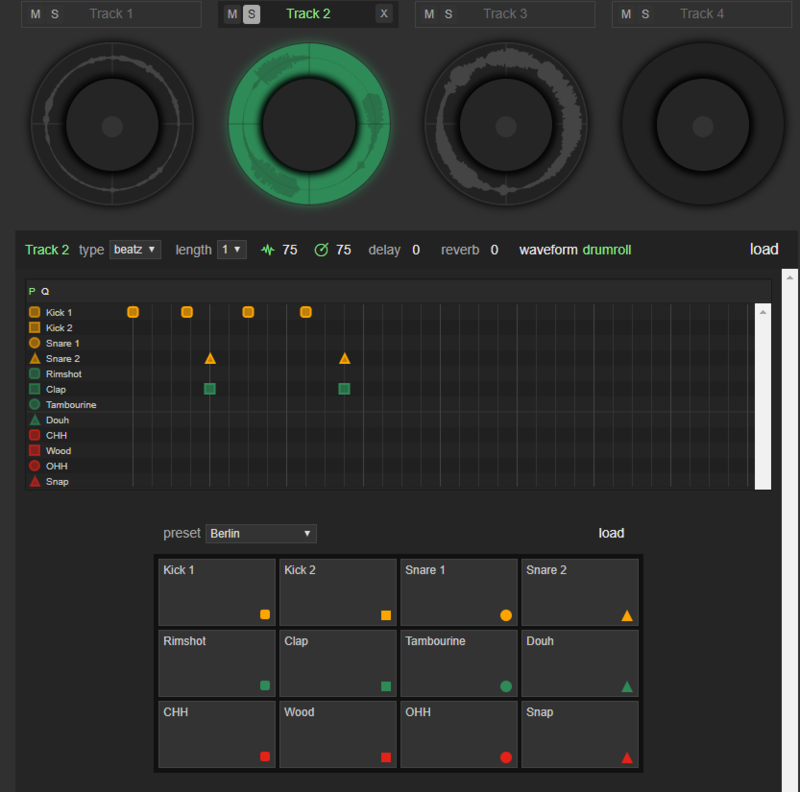 HumBeatz uses machine learning algorithms so you can train HumBeatz what sounds your mouth is making to specific drum sounds. Simply, record yourself whistling or humming into a loop track and assign an instrument to your recording. The Looper has 4 tracks and will auto sync your recording.